Having recently read the book with MJ, we had great expectations of the film. 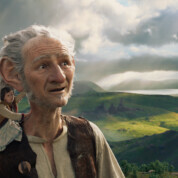 It mostly delivers, the fabulous Mark Rylance’s turn as the BFG being the highlight. It might just be me but when I watch him in anything serious these days I can’t get my head around him also being the voice of Flop in CBeebies’ Bing. I digress. Anyway, the film draws you into an enjoyable fantasy version of the UK where there are enormous giants wandering around at night that nobody notices apart from our heroine Sophie (and for a while she wishes she hadn’t noticed either). 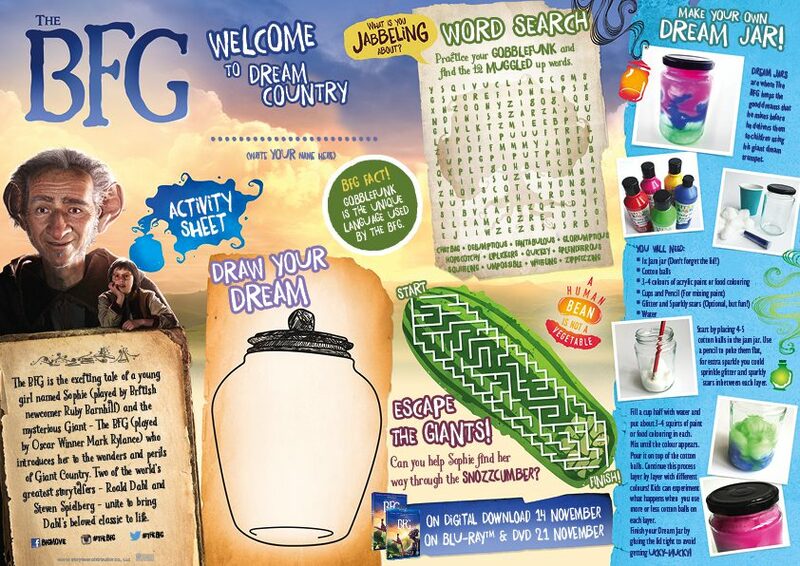 The pace is slow to start off with as Sophie explores the BFG’s cave and finds out about Giant Country. This is punctuated by the BFG’s slobberingly uncouth fellow giants turning over the BFG’s cave to track down the “human bean” scent they’ve picked up. The special effects are convincing and the boys were watching through their fingers at this point. So that’s it. 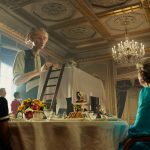 The BFG – not Spielberg’s best ever, not as scary as it could have been, but visually impressive, lots of fun and bound to have everyone talking about whizpoppers.